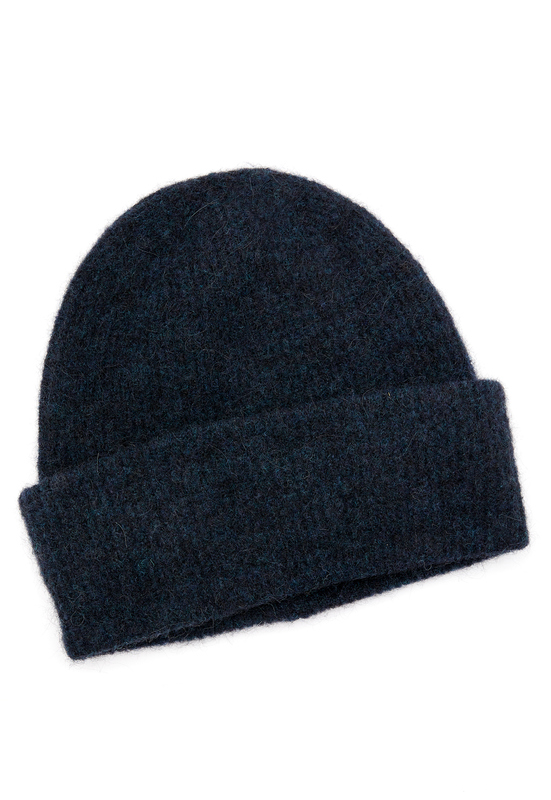 Knit beanie from SAMSØE & SAMSØE. The beanie is made in a great quality. - Wool mix - Brim One Size. Handwash or dry clean.